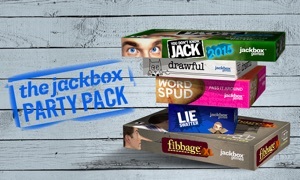 The Jackbox Party Pack 2 for Apple TV by Jackbox Games, Inc. 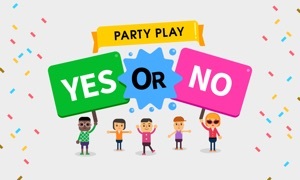 NOTE: This game is local play, but can be enjoyed over streams with remote players. 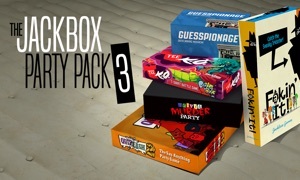 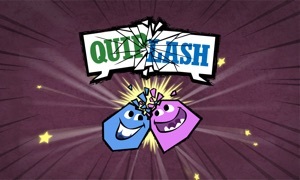 It’s a game-night riot in a box… without the box!